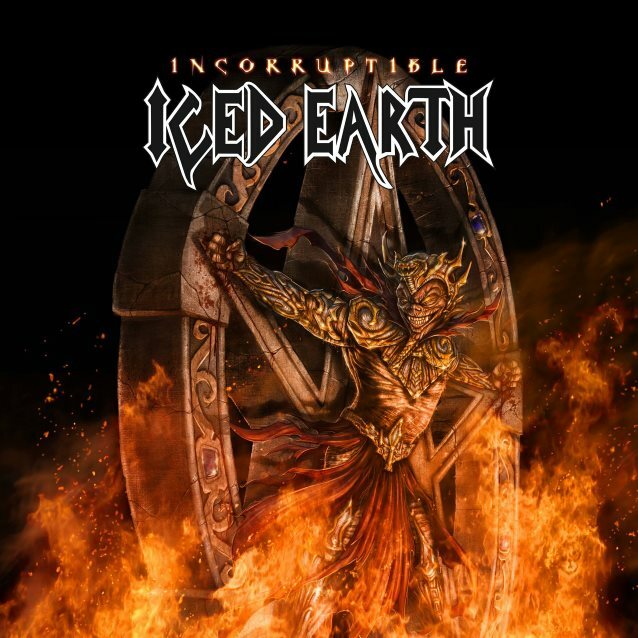 The new album “Incorruptible” is out! ‘Incorruptible’ is OUT NOW! Head over to iTunes / Apple Music & grab a copy instantly!